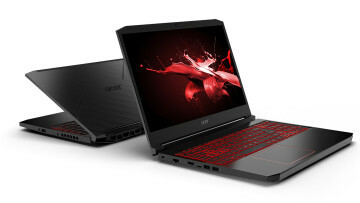 Acer announced a range of new PCs at its Next@Acer event in New York City today, such as the most powerful 13-inch Chromebook convertible, the lightest 15.6-inch Windows 10 laptop, and a whole bunch of gaming products from its mainstream Nitro and its performance Predator lines. 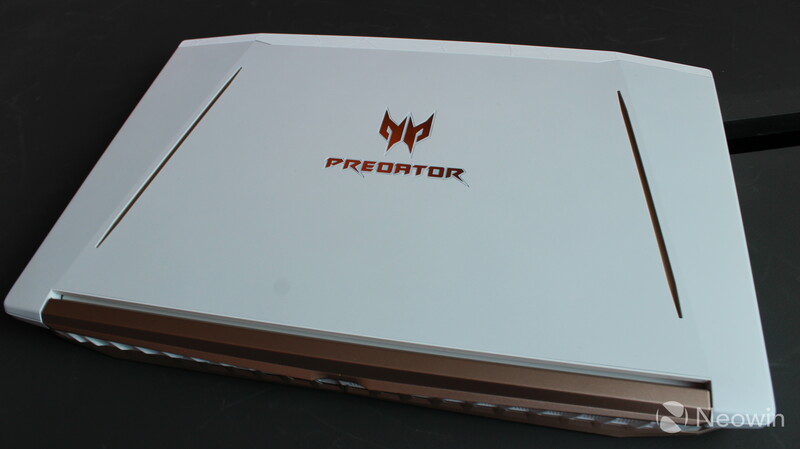 There are two new Predator laptops to come out of the event, the Helios 300 Special Edition and the Helios 500. The Predator Helios 300's most notable new feature is its stunning white chassis with gold-colored accents. 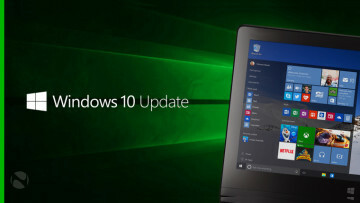 The internals are upgraded as well, offering up to an Intel Core i7+-8750H processor, along with an Nvidia GeForce GTX 1060 with 6GB GDDR5. The 15.6-inch 1080p display is also upgraded with a 144Hz refresh rate. And then there's the Predator Helios 500, which is the more beastly of the two. 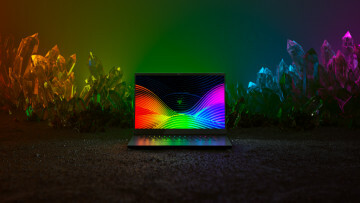 It comes with an Intel Core i9+ processor, meaning that the hexa-core processor includes Optane memory and is unlocked for overclocking. For graphics, you'll get an Nvidia GeForce GTX 1070 with 8GB GDDR5. 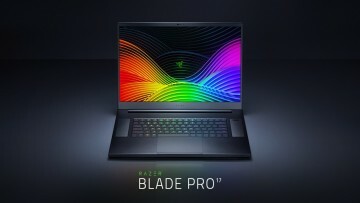 The 17.3-inch display comes in 1080p and 4K flavors, both of which support Nvidia G-Sync, although only the former comes with a 144Hz refresh rate. 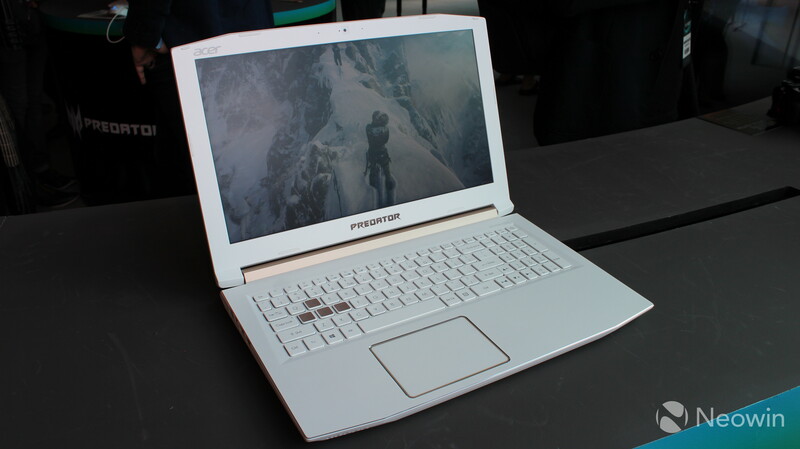 It also includes an RGB keyboard with four lighting zones and support for up to 16.8 million colors, and it stays cool with Acer's AeroBlade 3D metal fans. It has two speakers, a subwoofer, Acer TrueHarmony, and Waves MAXXAudio, promising an immersive audio experience. 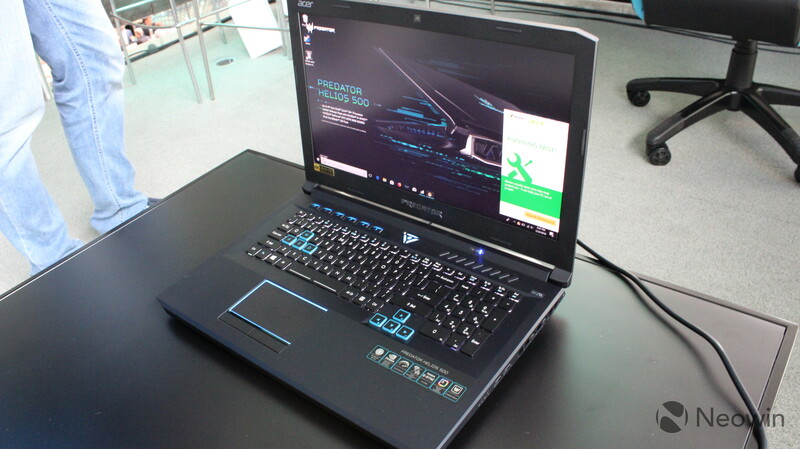 Acer didn't provide pricing or availability details for the Predator Helios 300 Special Edition, but the Helios 500 will arrive in North America in June starting at $1,999, in EMEA in May starting at €1,999, and in China in June starting at ¥15,999.